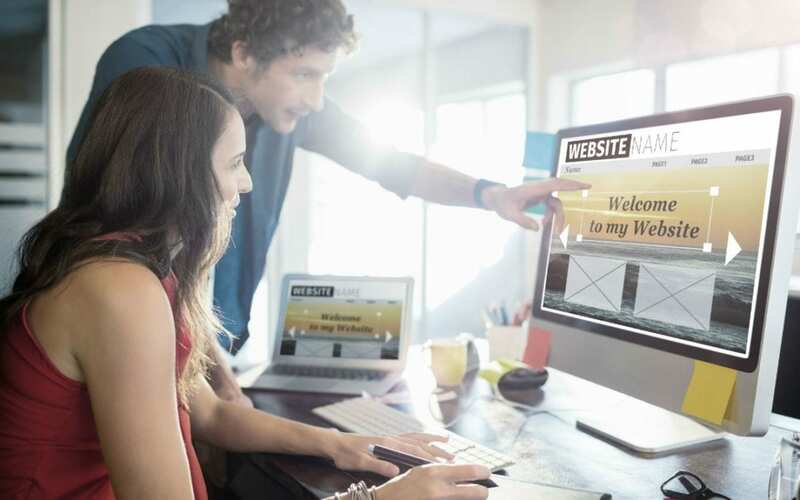 Whether you’re building a website for your startup, established business or to promote a cause, the thought of designing the website yourself is understandably exciting. However, what many people quickly realize is WordPress design and development is more extensive than they originally thought. This can lead to settling for a less-than-stellar website or simply giving it up all together. Before you get to that point, consider hiring WordPress hosting services to take care of your website for you. While WordPress is a simple platform to use, it’s not necessarily easy and takes a lot of time. Here are some things to consider about building a website on your own versus hiring professionals. If you have unlimited time and are fully committed to learning the ins-and-outs about WordPress web development, then you may be a good candidate for building and maintaining your own website. The problem is most people don’t have unlimited time and later find out they aren’t as fully committed as they initially thought they were. There’s a ton of information to learn about WordPress, and the learning never ends. Committing yourself completely and sticking with it for the long run is one of the only reasons why DIY WordPress makes sense. When it comes to WordPress design and development, there will be plenty of frustrations and obstacles to overcome along the way. When you hire professional WordPress hosting services, these obstacles are essentially eliminated. These professionals work with WordPress every day and know exactly how to achieve the design, features and security you want in your website. Your website will look exactly how you want it to and it will be up and running much more quickly than you could have done yourself. And you can always have peace of mind knowing your website is going to be secure when you have professionals managing it. The two key components of any great website are its design and functionality. With professional WordPress hosting services, you can communicate how you want your website to look and the professionals will make it happen. With WordPress websites, there’s nothing too extreme that you could ask for since there are so many different options and plugins available to turn your vision into a reality. And you’ll never have to worry about a significant amount of downtime for any issue, since you’ve got the experts behind you ensuring the functionality is always effective on your site. Hosting Gun helps business owners with their WordPress design and development and provides the top hosting services available. We understand you have other responsibilities in your business, so we take great pride and ownership in ensuring your website is optimized for success. When you don’t have the time to give your website the attention it deserves, contact us and we will fill in the gaps to provide you with an effective website while you spend your time managing your business.